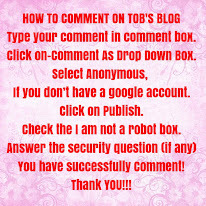 TOB brings/keeps you informed on latest gist, breaking news, fashion, hot gossip, politics, lifestyle and entertainment news. 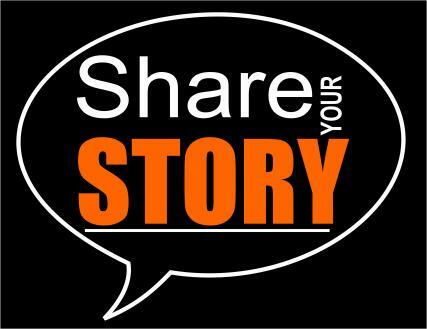 Our news and stories are not limited as we go local and international to meet our readers expectations. 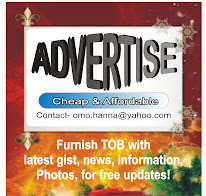 If you have any story, news, or article for publication please contact tinaomone@yahoo.com OR omo.hanna@yahoo.com.